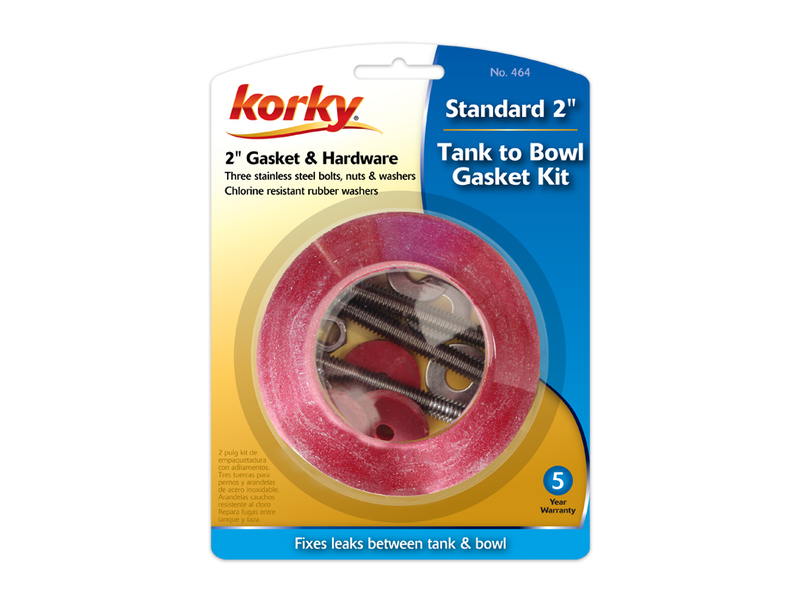 The 2 inch Tank to Bowl Gasket and Hardware Kit is universal to fit most 2 inch two-piece toilet tanks. 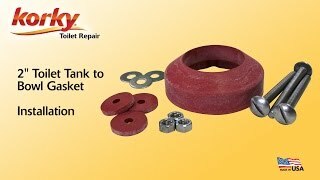 This toilet tank part uses universal sponge rubber design measures: 2-1/8 inch inner diameter, 3-1/2 inch outer diameter and 1-1/4 inch thick. 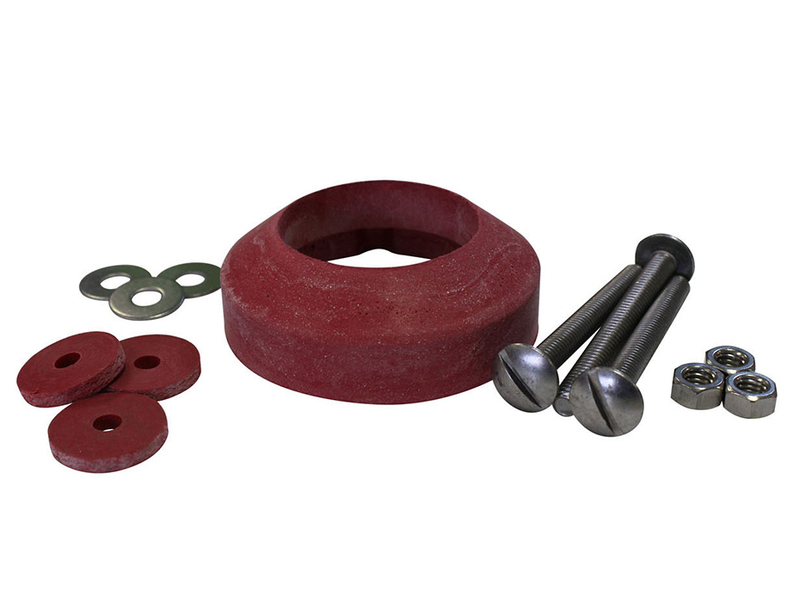 The included hardware is stainless steel to ensure a long, corrosion-resistant life. 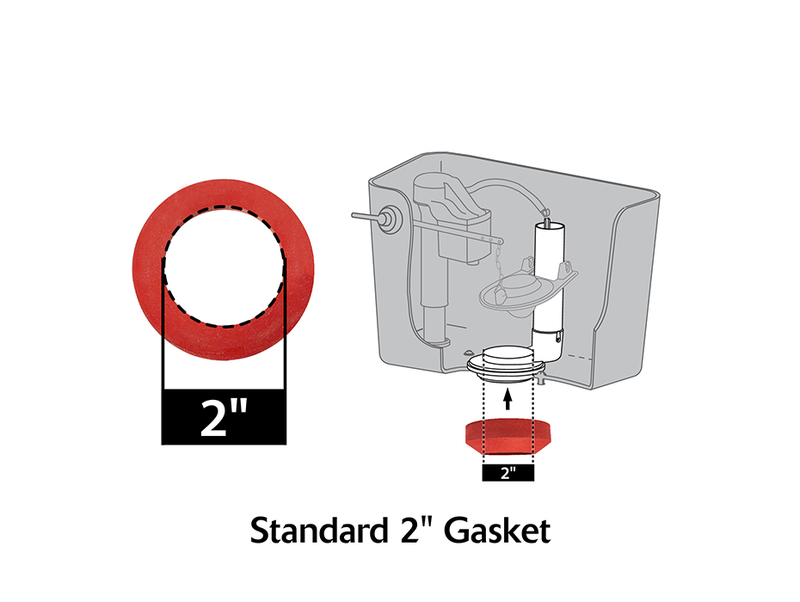 Easy to install, the 464 toilet parts include: (1) Sponge Gasket and (1) Set of Hardware.